Early on July 8, 2013 Molly Miller and Colt Haynes disappeared from Wilson, Oklahoma. The night of the disappearance, both Molly and Colt were in a 2012 Honda Accord with James Conn Nipp, according to various reports James was driving recklessly and they were throwing stones at police cars. They were pursued by police, but eventually made it away. about whether or not the dispatcher attempted to call Molly back a few moments later. According to Molly’s friends and family, she placed several calls saying she was somewhere in a field and needed someone to pick her up. Colt, according to reports, also called his friends pleading for help; he told his friends that he was lying in a creek with a broken ankle. Colt’s friends were not able to find him. Molly and Colt were never heard from again. Weeks later, on July 22, the car both were supposedly last seen in was found in a field near the end of the police chase. The car had tens of thousands worth of damage; James Conn Nipp’s girlfriend, Sabrina Graham, who owned the Honda, initially told Police that Nipp had stolen her car, but later stated that she allowed him to borrow her car. Nipp and Graham were never strongly linked to the disappearances of Molly and Colt by police due to lack of evidence. 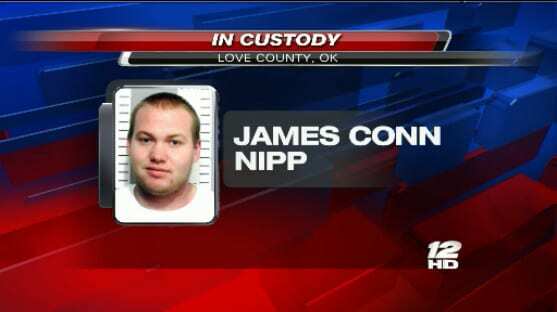 James Conn Nipp is related to the Love County’s Sheriff, Joe Russell, who has been charged with “corruption while in office, habitual or willful neglect of duty, and willful maladministration” according to KXII-TV reports. Molly Miller’s family strongly believes that Sheriff Russell never thoroughly investigated the disappearances of Molly and Colt in order to protect Nipp, his cousin. Paula Fielder, Miller’s cousin, told The Daily Beast “Sheriff Russell… refused to allow her family to file a missing person report within days of Miller’s disappearance. The Love County dispatcher told relatives they needed to file a report with the Wilson Police Department because it was not Russell’s ‘problem’.” Fortunately, a grand jury has since filed charges against Sheriff Russell in order to remove him from office. However, since the Sheriff was released from jail he has returned to work. Miller’s family hopes that Sheriff Russell’s pending arrest will finally bring them answers. Molly and Colt’s disappearance demonstrates that police can actively and passively influence a criminal investigation, which can leave families waiting for answers for years. 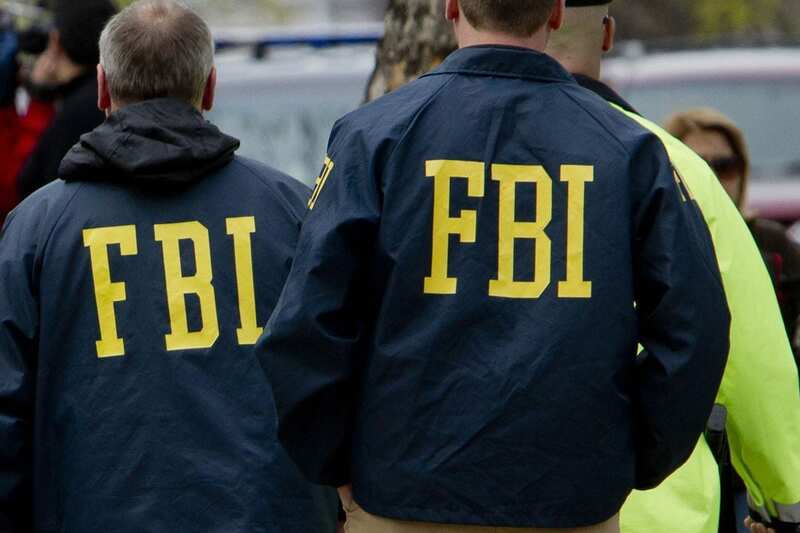 While corruption in United States law enforcement is not rampant, there are still cases of criminal investigations being conducted improperly. Private investigators can be a useful tool for families feeling that their loved one’s case is not getting enough attention. Private investigators can conduct their own investigation ensuring families’ get all the information they can. Moreover, private investigators can collect evidence and information to provide to prosecutors in a criminal trial. If you feel your loved ones case is being handled improperly, contact a private investigations firm in order to get the answers your family deserves.